Happy Valentines Day! I don't have any big plans for today, so I will most likely be hanging out with my family and doing schoolwork (ugh). My parents surprised my with this Kiel James Patrick Valentines Day necklace this morning, and I had to wear it today! Paired with my J. Crew flannel shirt, it added the perfect pop of red for a festive outfit. You look amazing! I love this! Happy Valentine's Day! You look gorgeous! 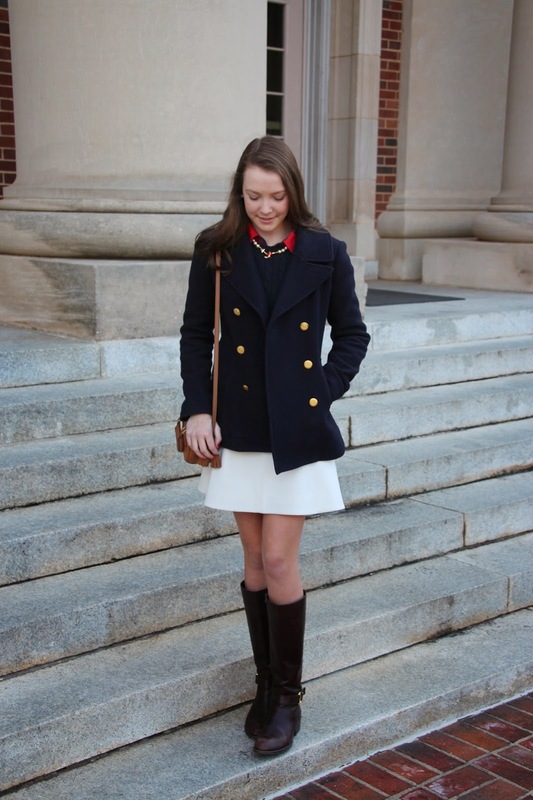 I love this preppy look. 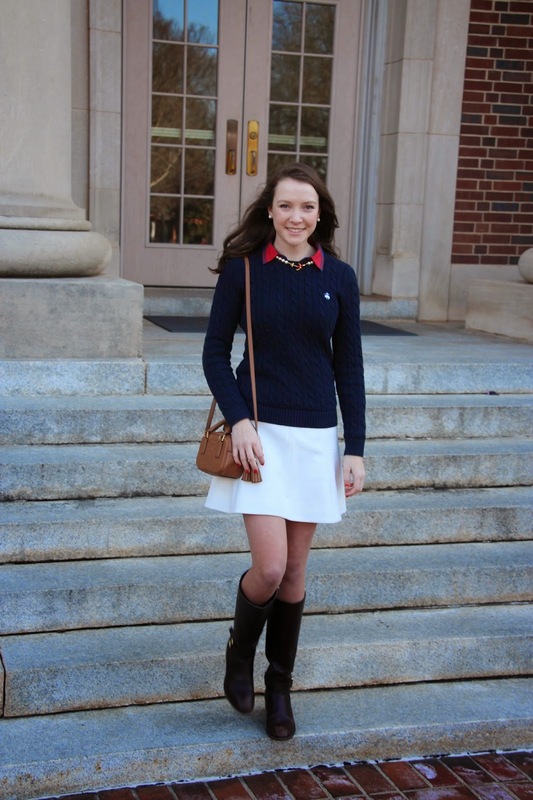 Such a perfect and classic outfit as usual! You look gorgeous!